All of these services are extremely important and necessary however this limits the products/services to clients and will limit the options available to the current client base. A Building Maintenance department will expand the product range and client range. Architecture, design & build, Project Management. 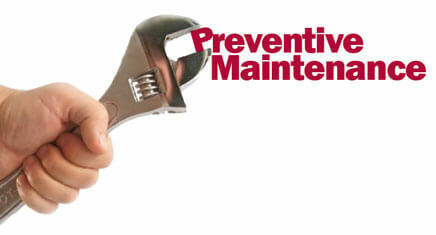 Maintain buildings and carry out repairs. Boiler systems, design, installation, commissioning, servicing/maintenance & repairs (Gas / Oil fired). HVAC, design, installation, commissioning, servicing/maintenance & repairs. Refrigeration, design, installation, commissioning, servicing/maintenance & repairs. Electrical, design, installation, commissioning, servicing/maintenance & repairs. Electrical periodic compliance testing and PAT. IT hardware, Network installation and UPS. Doors and window, design, installation, repairs, servicing/maintenance & repairs. 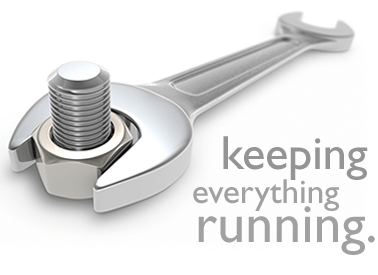 Plumbing, design, installation, commissioning, servicing/maintenance & repairs. Water systems, design, installation, commissioning, servicing/maintenance repairs & testing. When it comes to a service or maintenance contract. FFM Services take away the worry and inconvenience of having to have calendars to remember when your servicing is due. As a reminder, we will contact you 1 month in advance that your service is due and then 1 week before it is due to confirm everything is clear to proceed. Where contractors are used on behalf of FFM Services, all contractors are scrutinised and must provide proof of a company Health & Safety and Environmental Policy, Accreditation’s and Insurance Policies and a copy of all members of staff qualifications through our extensive Contractors pre-Qualification Questionnaire. This ensures a quality product and service is provided to our clients at all times by FFM Services. Should you require any of these services or there is a service you require but not listed, please get in touch and we will help.